Ready to occupy clean profession medical office. Lessor approval to Sub-Lease to qualified Tenant. Over 3,000 sq. 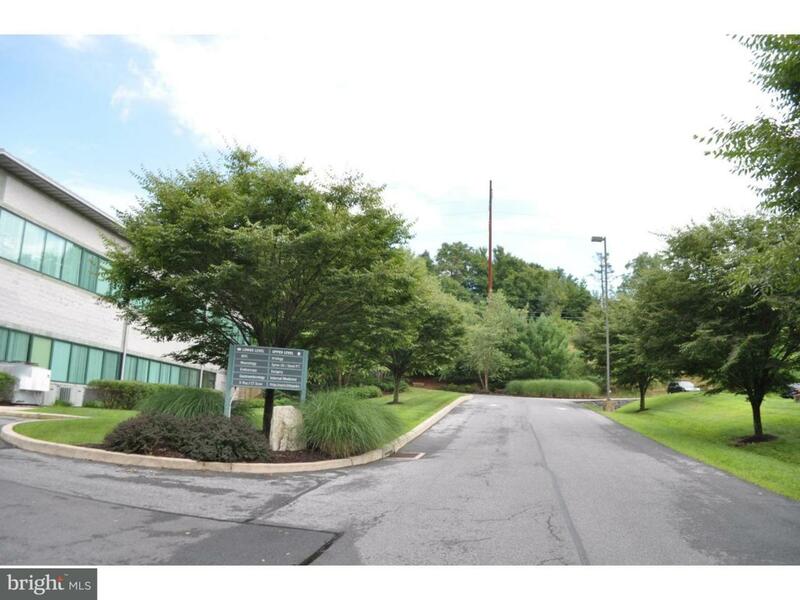 ft. of furnished office space with medical and office equipment included in the lease. 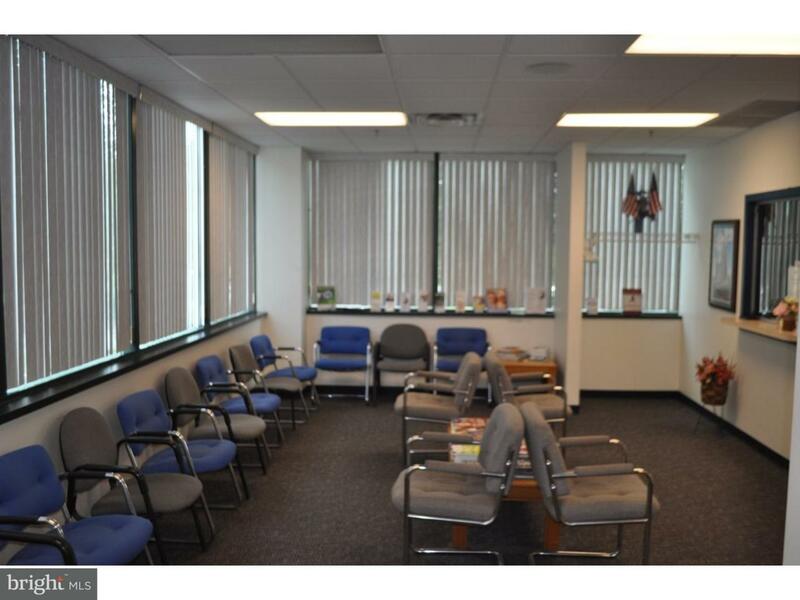 Large waiting area with private Rest Room, Reception area with check-in and check-out windows. Four (4) Exam three having attached Rest Rooms. One Private office with attached Rest Room. Lunch/Staff area with other closet and storage areas. Minimum 36 month lease with maximum term of sub-lease until September 15th 2022. 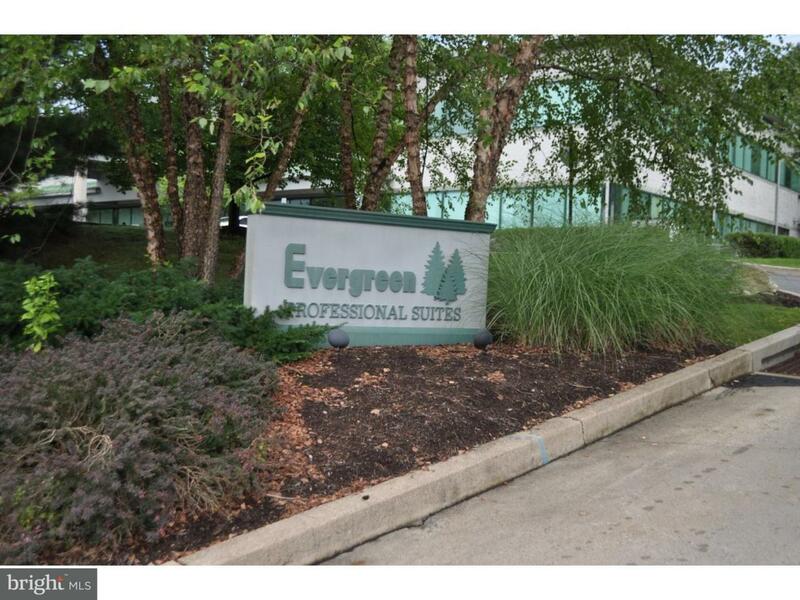 Call Agent for details.,Four Plus Exam Rooms three with attached H/P Rest Rooms. Inclusions All Ff&E Used In The Operation Of The Medical Office. 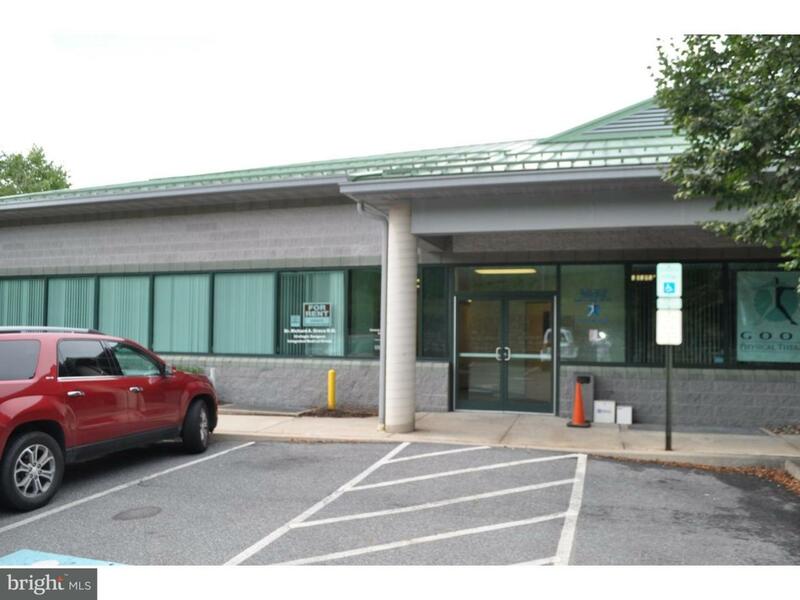 Green Remarks Over 3000 Square Feet Of Walk in Ready Medical Office Space.